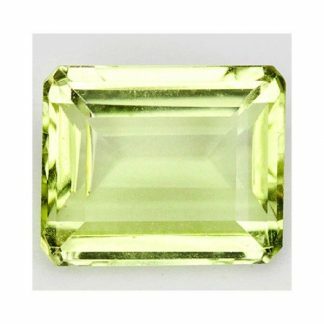 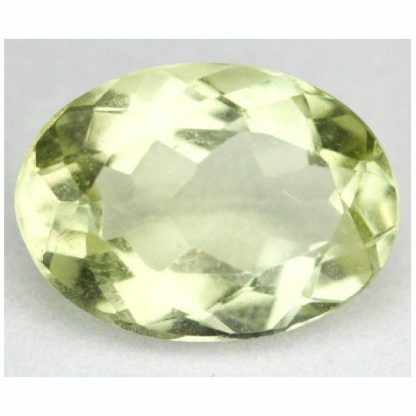 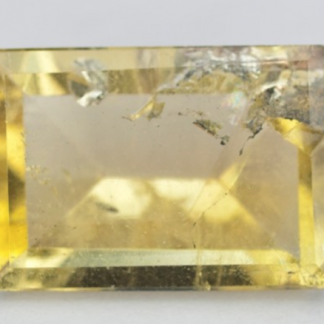 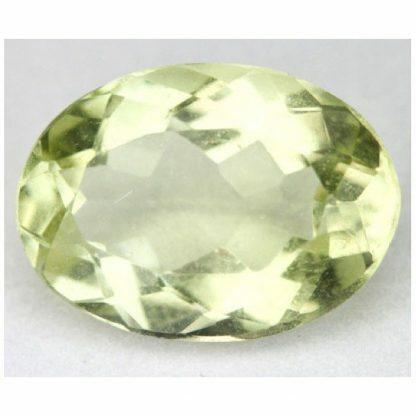 Natural and genuine earth mined yellow Beryl loose gemstone for sale on our online gems shop directly from our gems collection. This beautiful yellow gemstone comes from Mina do Tiáo, Coronel Murta, Minas Gerais in Brazil where it was genuine earth mined, this interesting loose gemstone comes in a sparkling oval faceted cut with good size and polish. 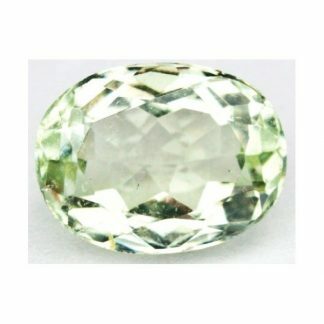 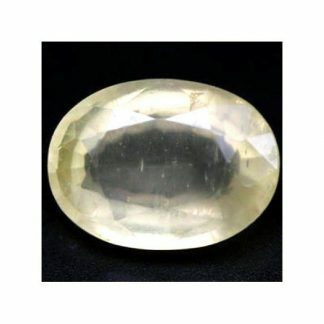 This yellow beryl gemstone present a greenish yellow color hue with medium saturation and medium light tone, this untreated heliodor (yellow Beryl) has nice luster and eye clean clarity with transparency that makes it a perfect gemstone to create an original jewel like a gold ring or a gold pendant duo also to its high hardness of 7.5/8 on the Mohs scale of mineral hardness. 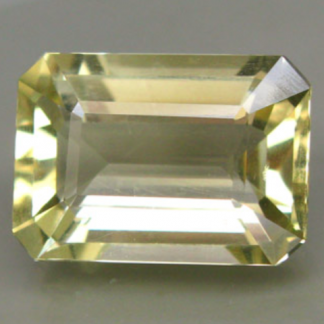 Dimensions: 10.9 X 7.8 X 4.8 mm.